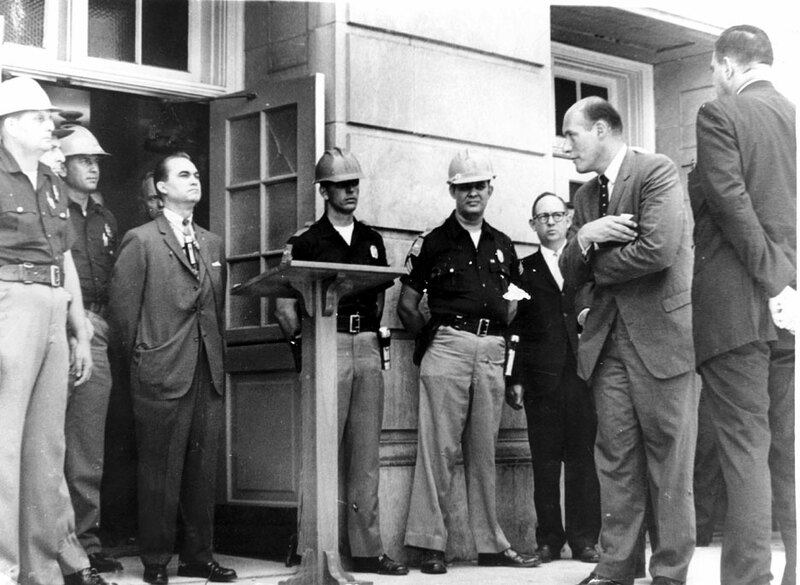 George Wallace attempted to block Vivian Malone and James Hood from enrolling at The University of Alabama. 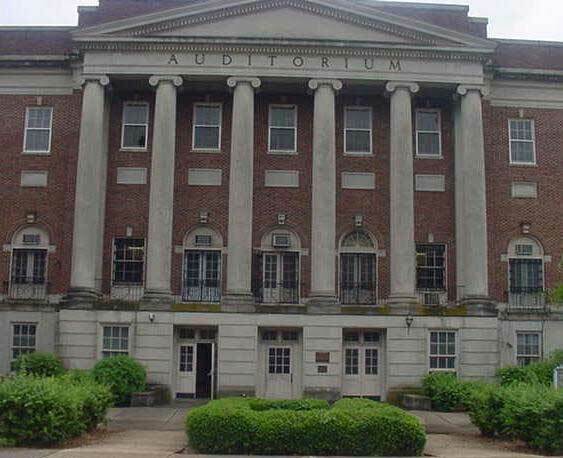 In 1965, Vivian Malone became the first African American to graduate from The University of Alabama. 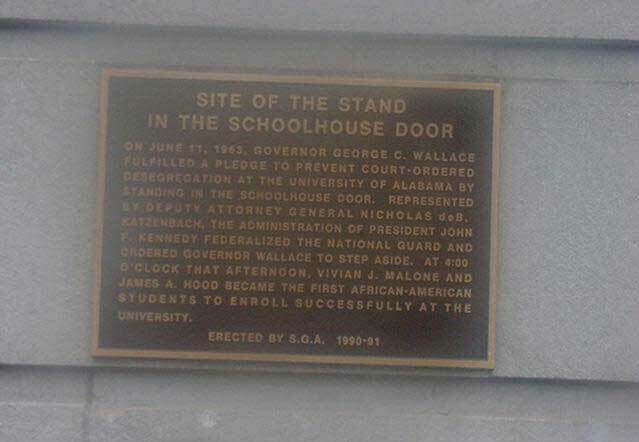 "On June 11, 1963, Governor George C. Wallace fulfilled a pledge to prevent court-ordered desegregation at the University of Alabama by standing in the schoolhouse door. Represented by Deputy Attorney General Nicholas deB. 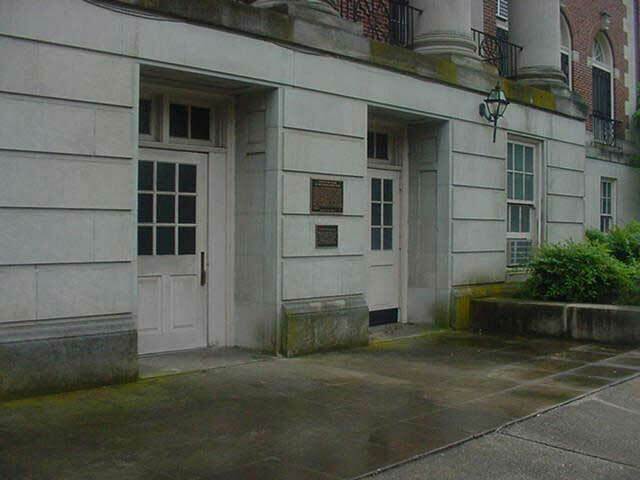 Katzenbach, the administration of President John F. Kennedy Federalized the National Guard and ordered Governor Wallace to step aside. At 4:00 o'clock that afternoon, Vivian J. Malone and James A. 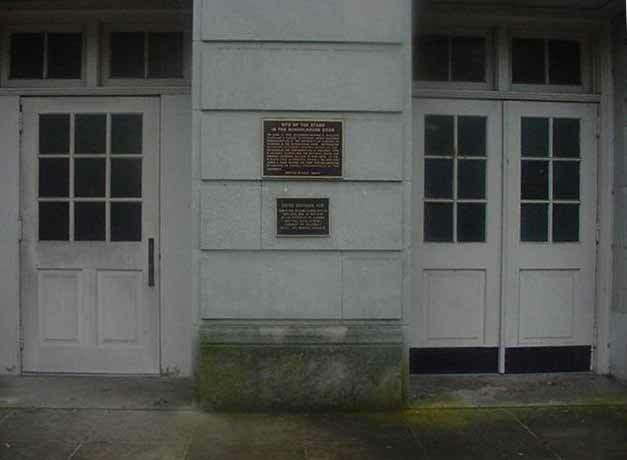 Hood became the first African-American students to enroll successfully at the University."